It’s time to face the facts, it’s almost school lunch season. So I thought I’d share this post about Five Inspiring Bento Box Lunches using Yumbox for a little lunch box inspiration.  No need to follow these ideas to the letter they are simply here to get the ideas rolling. My kids are notoriously hard to pack lunches for. One likes a sandwich, occasionally, the other never, they both want different sides and on and on. It’s enough to make a mama grumpy. Enter the Yumbox Tapas Bento Box, I’m using this box this year for at least one boy. 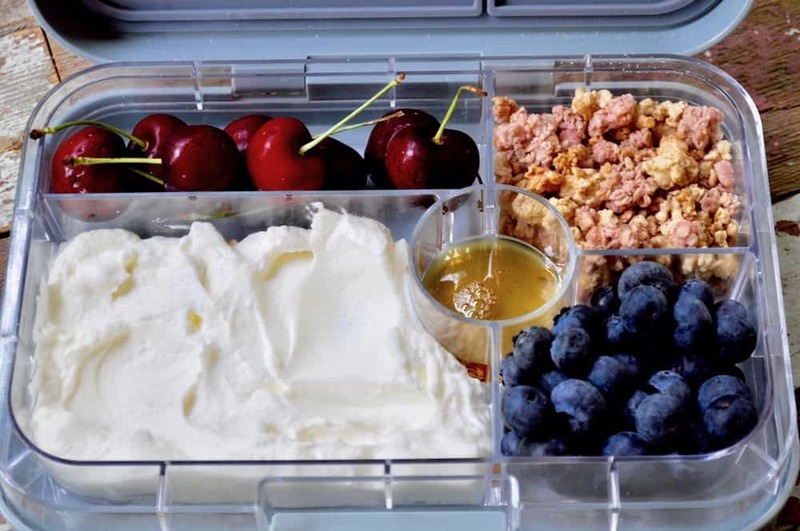 This roomy Yumbox with a sealing lid changes the lunch box game. Big enough to feed a hungry tween, yet small enough to effortlessly slide in a backpack and because it seals, no drippy messes come lunch time. Seriously, guys as I was working on this post, making up these lunches, and shooting them, my kids were happily anticipating the shoot being over so they could eat all the new lunch choices. For these Five Inspiring Bento Box Lunches, I took foods I know my kids enjoy eating and made them into Box Lunches. The best part about these Bento Box lunches is that you don’t need to recreate them exactly just get inspired and have fun with lunches again. 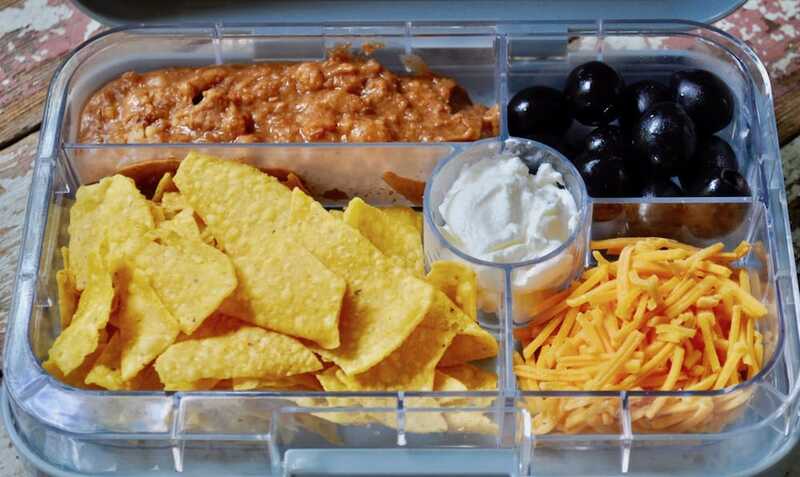 Nacho Box: make this YumBox up after Taco Tuesday and capitalize on all the goodies you already have prepped for dinner: Beans, Chips, Cheese, Sour Cream, Olives. Don’t stop there maybe your kids would rather have beans and meat, flour tortillas, salsa, and corn remember to make these Box Lunches that your kids will eat. 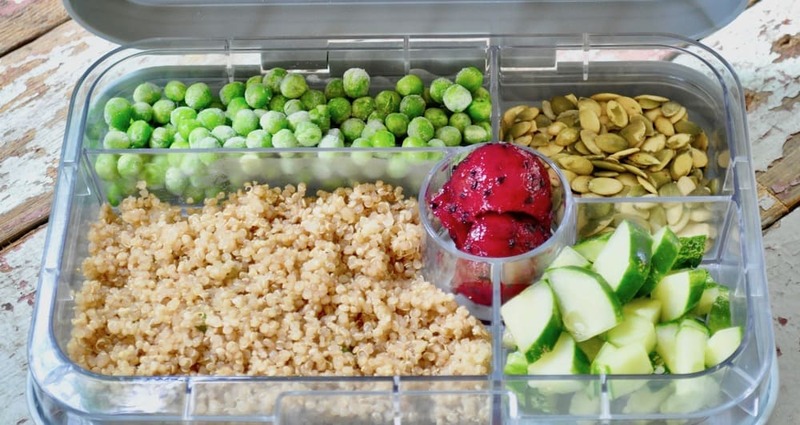 Buddha Box: This box features Quinoa dressed with Olive Oil and Balsamic Vinegar, Green Peas (add frozen they will thaw by lunchtime, then they taste fresh), Chopped Cucumber, Pumpkin Seeds, a vibrant scoop of Dragon Fruit. Maybe you have rice instead, start with that, add veggies your kids like, add seeds or nuts and fruit, and you have the Buddha Box. 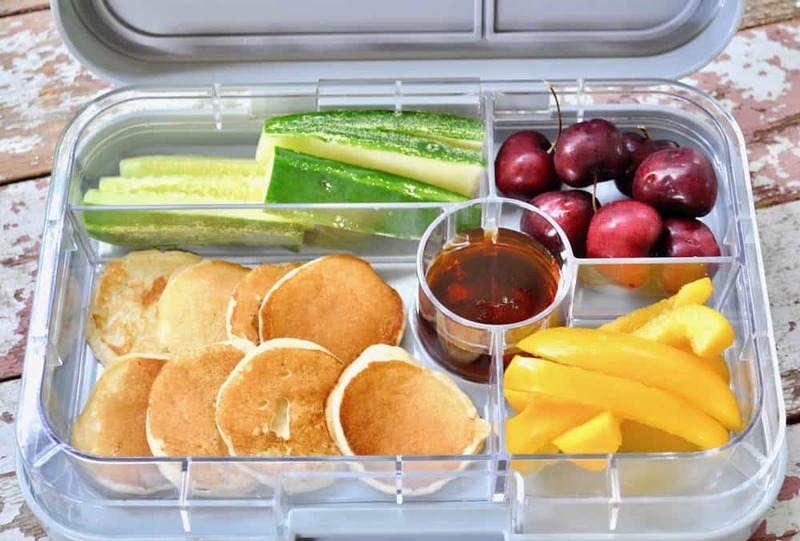 Breakfast Box: Silver Dollar Pancakes (make extra on the weekend and freeze for the school week), Maple Syrup, Cherries, Sliced Peppers, and Cucumbers round out this breakfast box. If you have sausages or bacon add them to the box, french toast sticks work great too, add more fruit if you like, whatever you do the Breakfast Box is sure to be a hit. 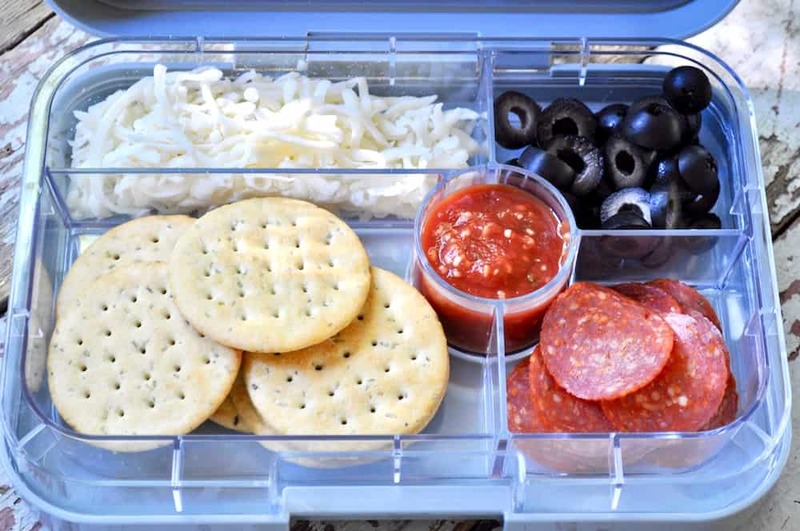 Pizza Box: This is a fun one, Round Crackers, Shredded Cheese, Pasta OR Pizza Sauce, Pepperoni, Olives. Change up the flavors to suit your kids, add peppers or sausage, or go vegetarian if you like. Smoothie Box: By far my kids favorite box! Plain Greek Yogurt, Agave Syrup, Blueberries, Granola, Cherries. Use honey if you have it, flavored yogurt, nuts, and seeds add, stewed fruit if you prefer. The best part of these Yumbox Lunch Boxes is that you can have fun and feed your kids without breaking the bank or spending a lot of time on them. And once your kids get the hang of enjoying them, they’ll be begging to make their lunches on their own. WIN! Just curious, what do you do if you want to put something in the Bento box that does not need to be chilled but other things do (ex. crackers, croutons, etc.).? Chilling should be ok as long as they are not wet–this bento seals each compartment to keep it separated.